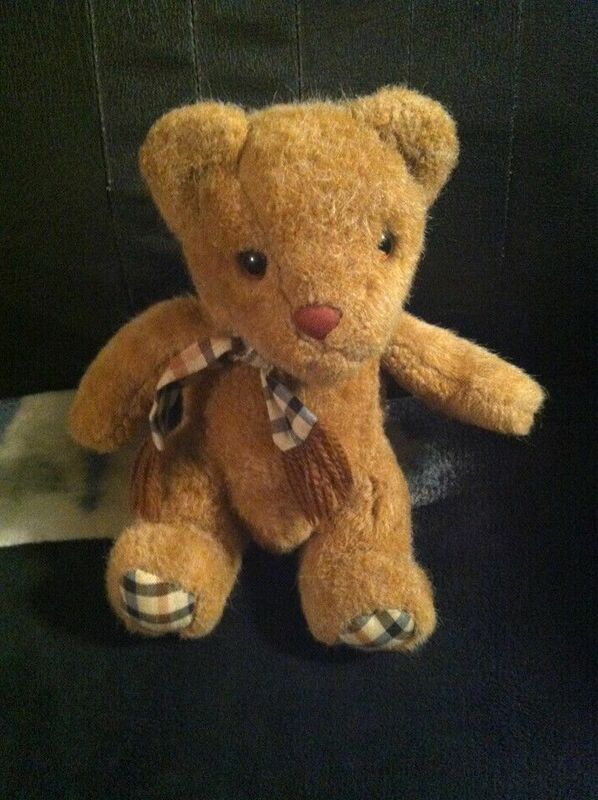 Are you on the hunt for a replacement teddy bear? Childhood Lovey? 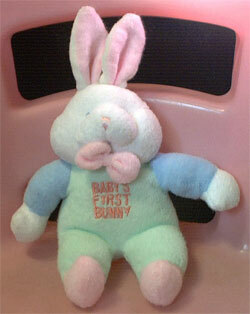 Or other Lost Plush Toy? Russ Kensington Bear is on his way to a new home. Be safe and take care.